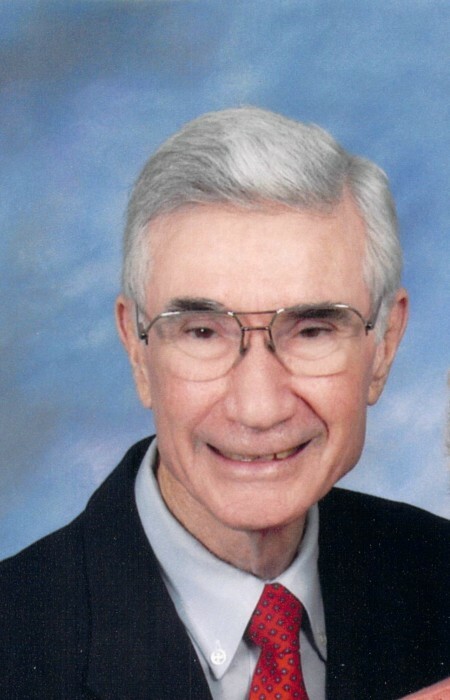 Harold Boyd Donahoe, 92, went to be with the Lord on April 8, 2019 in Charlotte, NC. 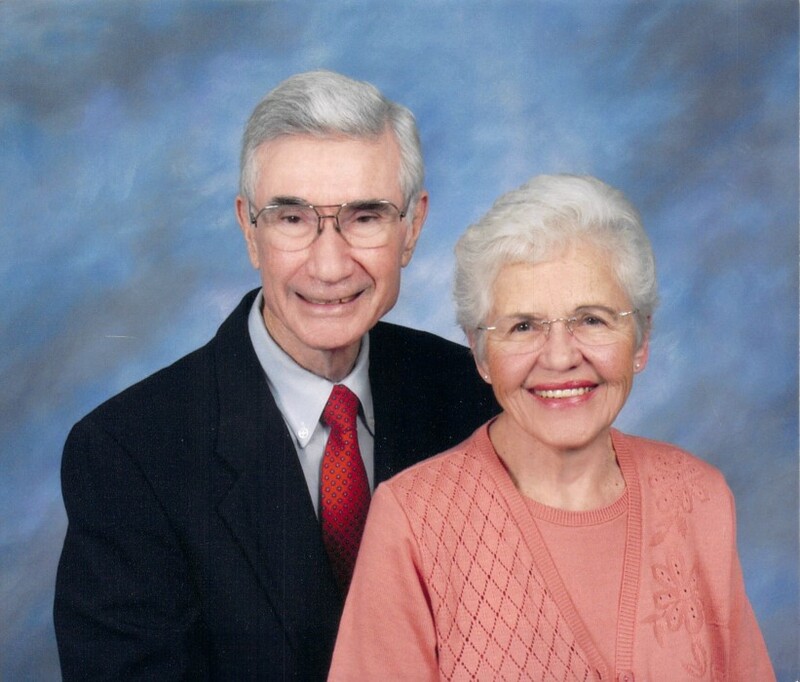 Harold was born in Barboursville, WV on November 20, 1926 to the late Grover Cleveland Donahoe and Irene Bias Donahoe. Along with his parents, Harold is preceded in death by his beloved wife of 74 years, [Addie] Evelyn Childers Donahoe, brothers Odell Donahoe, Bernard Donahoe, Luverne Donahoe, and sisters Hazel Johnson and Leona Adkins. He is survived by his brother, Ronald Donahoe, daughter Linda Waldner (Steve), son Dennis Donahoe (Madeline), grandchildren Laura Waldner Bridger, Paula Donahoe, Leland Donahoe, Jason Donahoe, and Amanda Donahoe and numerous nieces, nephews, and great grandchildren. He was a WWII veteran, serving in Germany immediately after the end of the war, worked as a carpenter like his Dad and his brothers, and was a design engineer for Ashland Oil years for the remainder of his working life. He was always doing something meaningful. Words cannot describe the depth, breadth, and longevity of his love, service, mentorship, faith, Bible teaching, kindness, generosity, common sense, knowledge, and brilliant mind. Nor can they come close to describing his love…. for his beloved Evelyn, his kids, his grandkids, his extended family (and Mother’s), and to so very many. He loved to help in any way possible, and he did so lavishly. He taught us right. He was a father figure to many. For several years he was in Alzheimer’s care, and even there he was beloved by the entire staff. His kindness and grace never diminished. Neither did his faith in Jesus Christ. He is now in the presence of God, receiving a joyful and lavish and loud “well done, good and faithful servant!” God bless you and keep you, Daddy. We love you. We miss you terribly. We will see you soon. A private service and interment will be held at 2pm on Tuesday, April 16, 2019 at Salisbury National Cemetery.